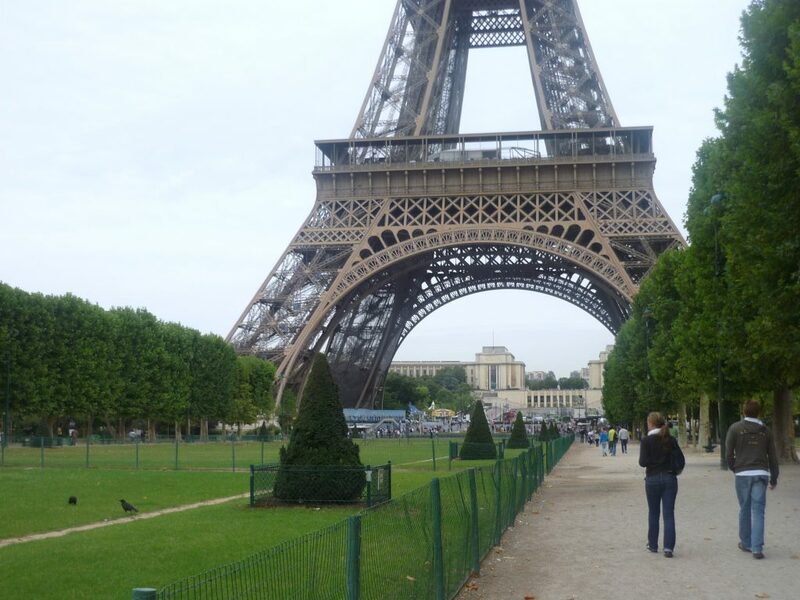 I’m heading to Paris this week, and just can’t wait!! 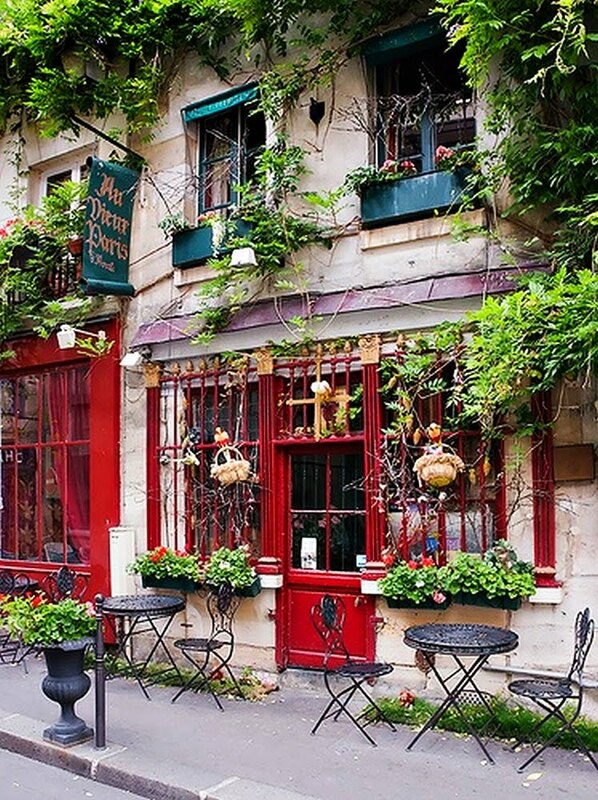 I’ll be staying with my dearest friend, who is currently living in the 6th Arrondissement, just steps from the Luxembourg Gardens, The Cluny Museum, and La Seine. 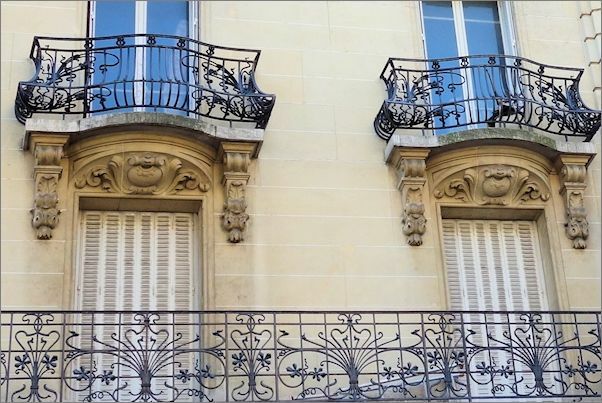 It’s a beautiful neighborhood, but then is there a Paris neighborhood that isn’t? Not only am I obsessed with home decor, I also love to cook. And, yes, I’m a huge Julia Child fan. Just outside our door is the famous Raspail food market. And I can’t wait to explore it! If I can get them to understand what I want, I’m hoping to gather produce, flowers, bread, and meat, and bring them all home for a fabulous dinner! Oh, and a bottle of wine, of course. Have you been to Paris recently? Any suggestions on some not-to-be-missed markets, sites, or events? I’d love to hear about it! P.S. Bring back lots of interesting things and tales of your adventures for us. I’ll be posting pictures on instagram and facebook, and hope to bring back loads of goodies. Have a great time! In the Louvre they have recreated some historical rooms which I understand are really worth seeing. I’ll have to check those out! Thanks, Mary! 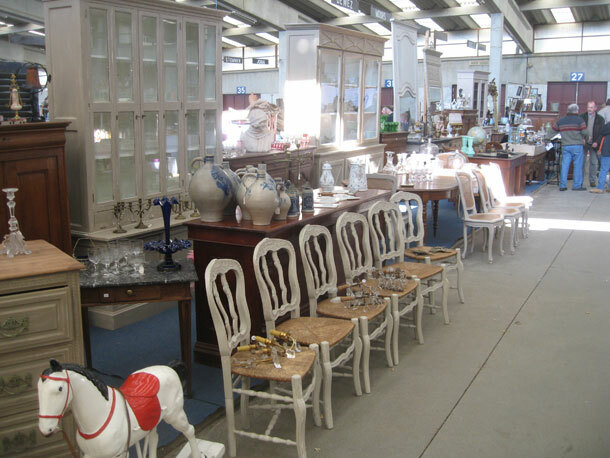 If you love picking adventures, there is an amazing Flea Market in Tongeren, Belgium every Sunday! 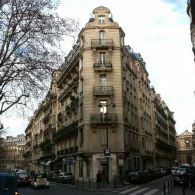 It wraps around a gorgeous city neighborhood with cobblestone streets and back alleyways. Here is a link to my blog when I wrote about my adventure. http://knottooshabby.net/2013/12/luxembourg-day-7/ LOVE!!! !